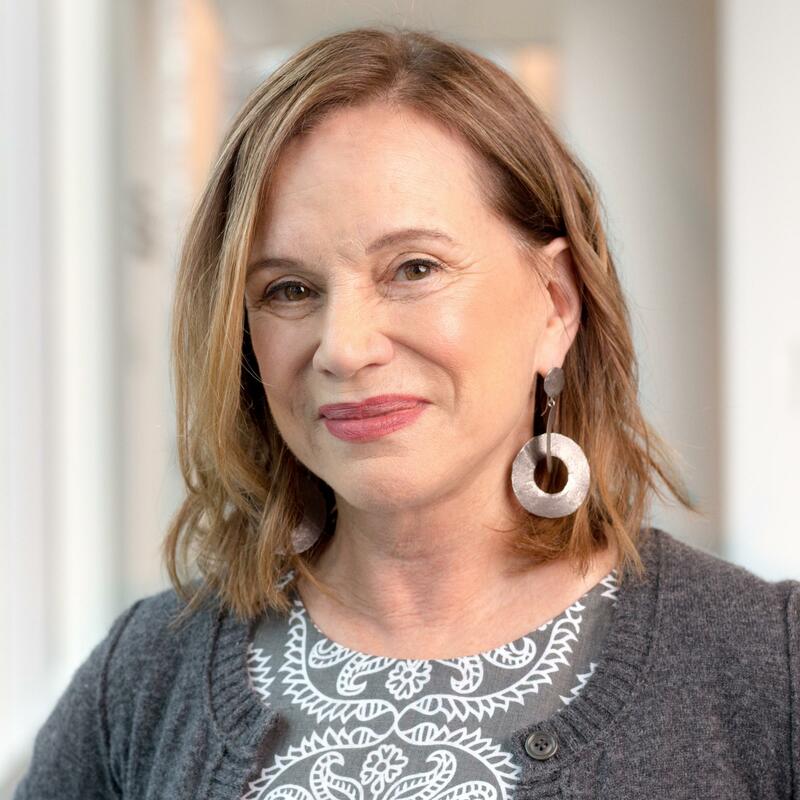 Renee Montagne, one of the best known names in public radio, is a Special Correspondent and Host for NPR News. Montagne's most recent assignment has been a yearlong collaboration with ProPublica reporter Nina Martin, investigating the alarming rate of maternal mortality in the U.S., as compared to other developed countries. 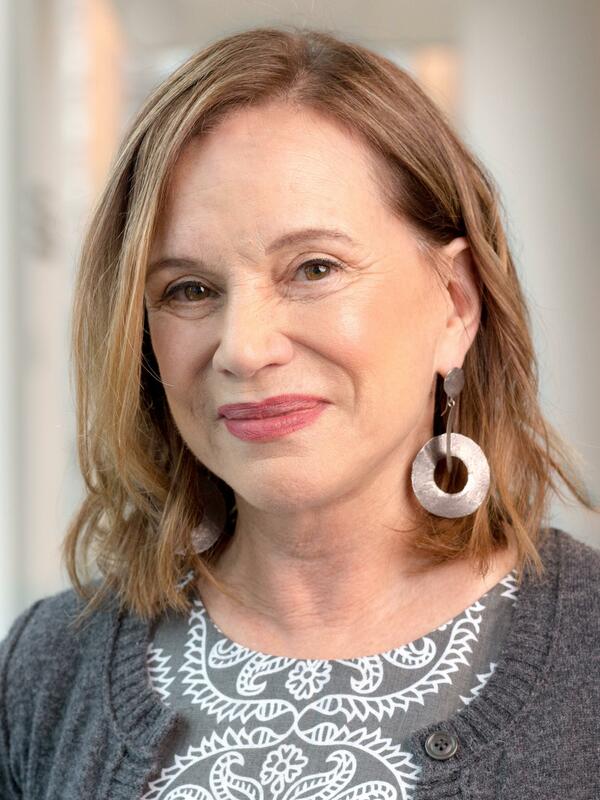 The series, called "Lost Mothers," has won every major award in American journalism, including a Peabody award, a George Polk Award, Harvard's Goldsmith Prize for Investigative Journalism. The series was also named a finalist for a Pulitzer Prize. From 2004 to 2016, Montagne co-hosted NPR's Morning Edition, the most widely heard radio news program in the United States. She also co-hosted All Things Considered with Robert Siegel for two years. After leaving All Things Considered, Montagne traveled to South Africa in early 1990, arriving to report there on the day Nelson Mandela was released from prison. Four years later, she and a small team of NPR reporters were awarded an Alfred I. duPont-Columbia Silver Baton for their coverage of the country's historic elections that elevated Mandela to the Presidency. Since 9/11, Montagne has made ten extended reporting trips to Afghanistan. She has traveled to every major city, from Kabul to Kandahar, to peaceful villages, and to places where conflict raged. She has profiled Afghanistan's presidents and power brokers, but focused on the stories of Afghans at the heart of that complex country: school girls, farmers, mullahs, poll workers, soldiers, midwives, and warlords. Her coverage has been honored by the Overseas Press Club, and, for stories on Afghan women in particular, by the Gracie Awards. 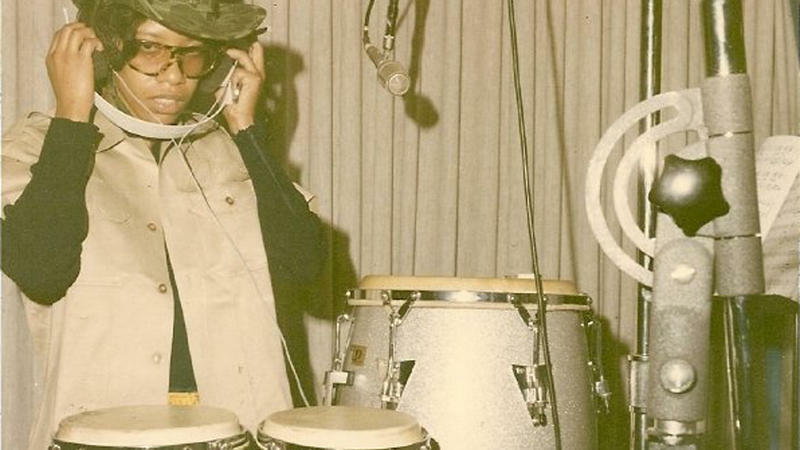 One of her most cherished honors dates to her days as a freelance reporter in the '80s, when Montagne was awarded "First Place in Radio" by the National Association of Black Journalists for a series on African American musicians marching to the wars of the 20th century. Montagne graduated Phi Beta Kappa from the University of California, Berkeley. Her career includes teaching broadcast writing at New York University's Graduate Department of Journalism (now the Carter Institute). In the many months that Iran, the U.S., and five other world powers met to negotiate a nuclear deal, ministers and diplomats were filmed and photographed at the negotiating table, sightseeing, waving from hotel balconies. On the shores of California one recent morning, female Marines were heaving heavy chains to secure amphibious assault vehicles that soon would roll into the waves. The exercise was one part of a yearlong experiment aimed at settling the question of whether women can handle the punishing world of ground combat. 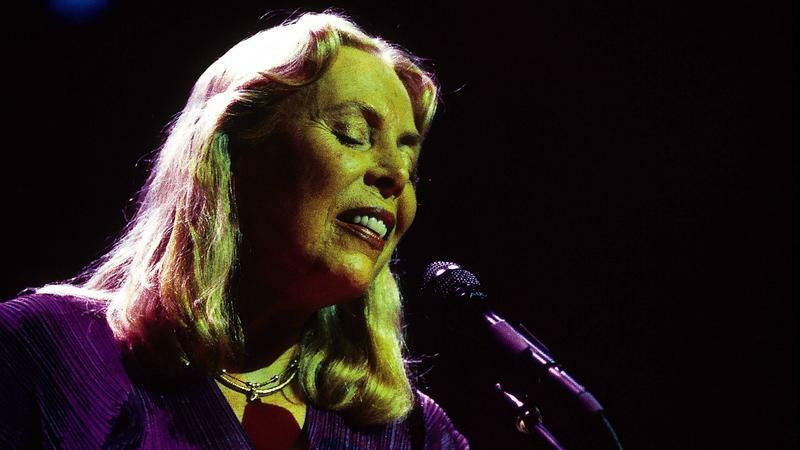 It turns out that Joni Mitchell keeps the same hours as the Morning Edition staff. She recently showed up at NPR's studio in Culver City, Calif., just before midnight to discuss Love Has Many Faces, a four-disc collection of songs dating back to the 1960s. "It took a mature woman to bring it to life. I grew into that song." 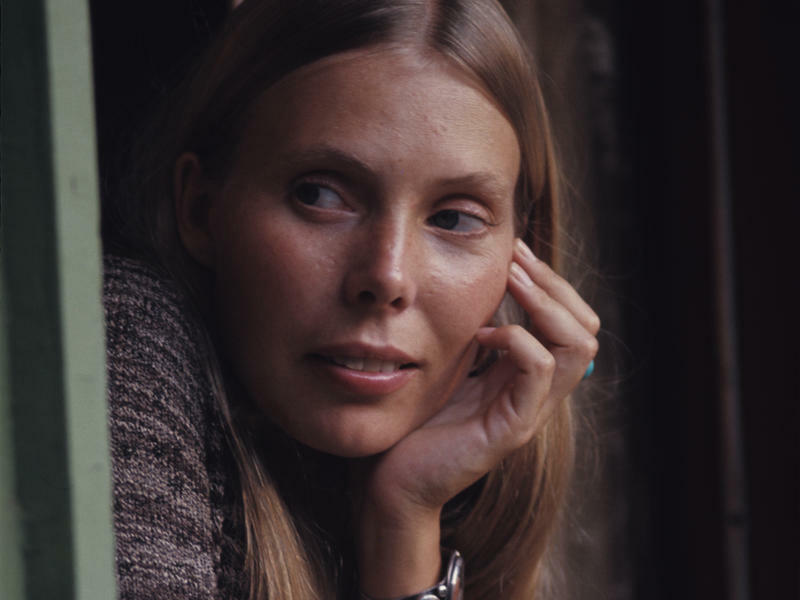 — Joni Mitchell on re-recording "Both Sides Now," a song written after she'd chosen adoption for her daughter 54 years earlier. She talks about her new four-disc boxed set, Love Has Many Faces, and the different colors such a collection can reveal in a lifetime of work. For more conversations with music-makers, check out NPR's Music Interviews. Herat is one of the most graceful cities in Afghanistan. Its traditions go back to the Persian empire, with its exquisite blue and green glass, and its thriving poetry scene. Now Herat is struggling with a darker side: drug addiction at a higher rate than almost anywhere else in the country. 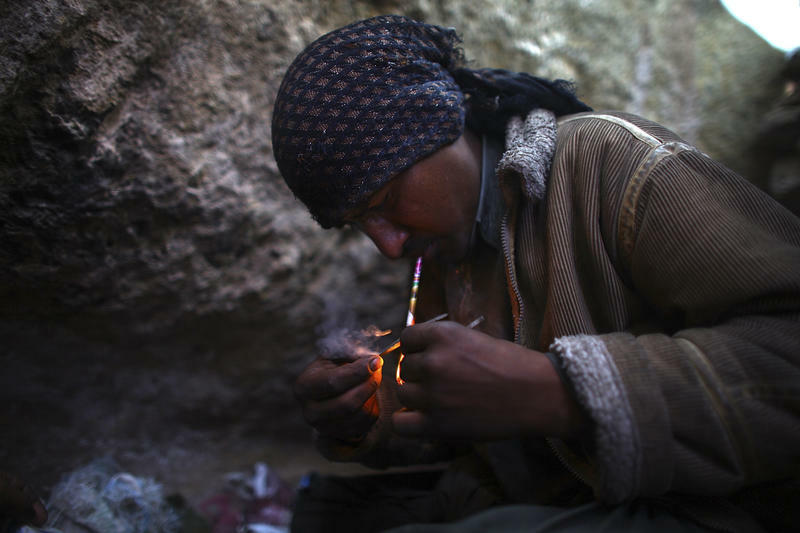 In a dusty ravine on the outskirts of the city, Ahmad, a scruffy 20-year-old, is striking a match to inhale heroin. It's a simple act he repeats throughout his day — heating a dark slab of heroin paste smeared on a bit of foil so he can smoke it.